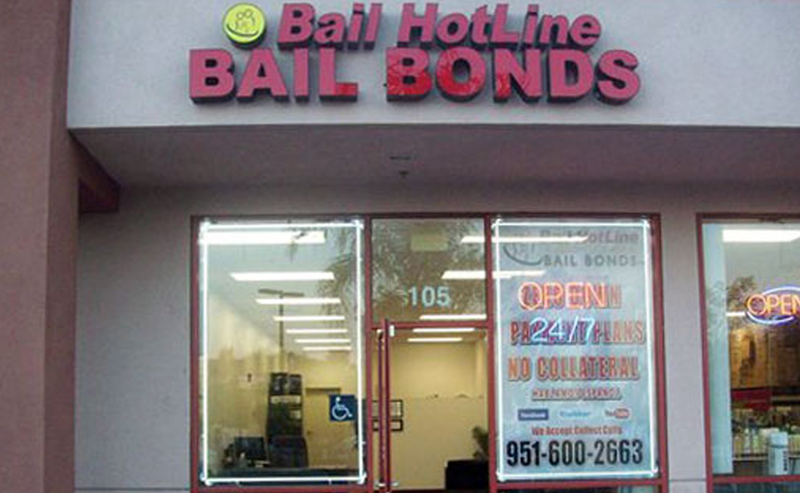 Bail Hotline Bail Bonds conveniently serves several major cities such as Murrieta, Temecula, Menifee, Sun City, and Lake Elsinore. This location was opened for service on January 2008. 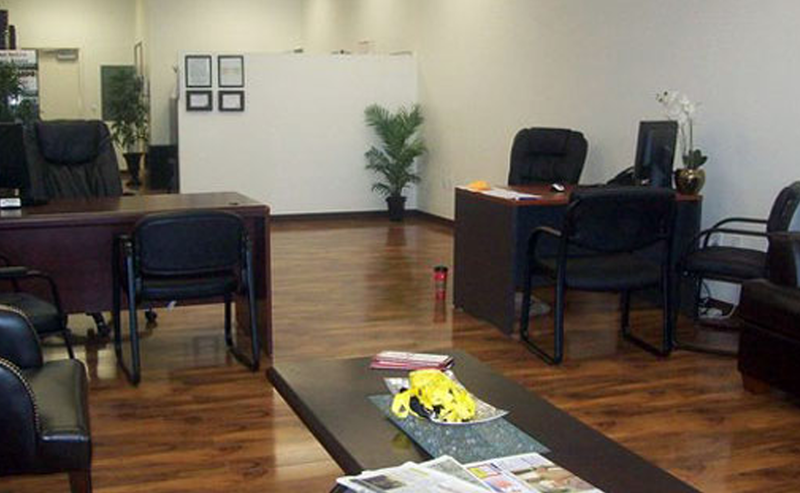 Our Bail Bonds office has an excellent staff that is both friendly and is always there to help. 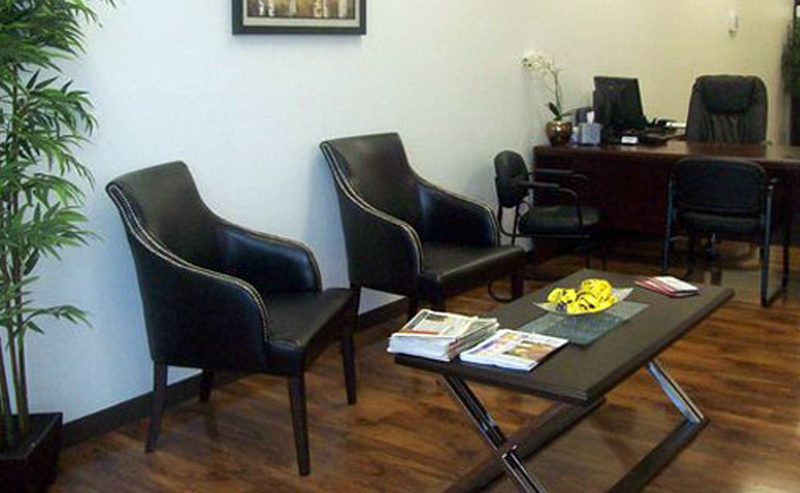 If you find yourself in a bad situation, we can help. 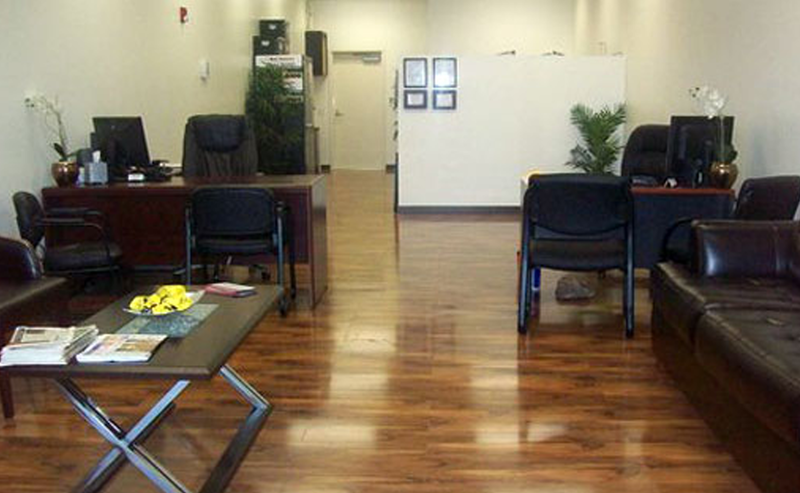 Contact our bail bonds office by calling (951) 842-3551 or by filling out the form on this page, either way you will be able to reach the office staff immediately to help with your situation. We are open 24 hours a day, seven days a week, 365 days a year.